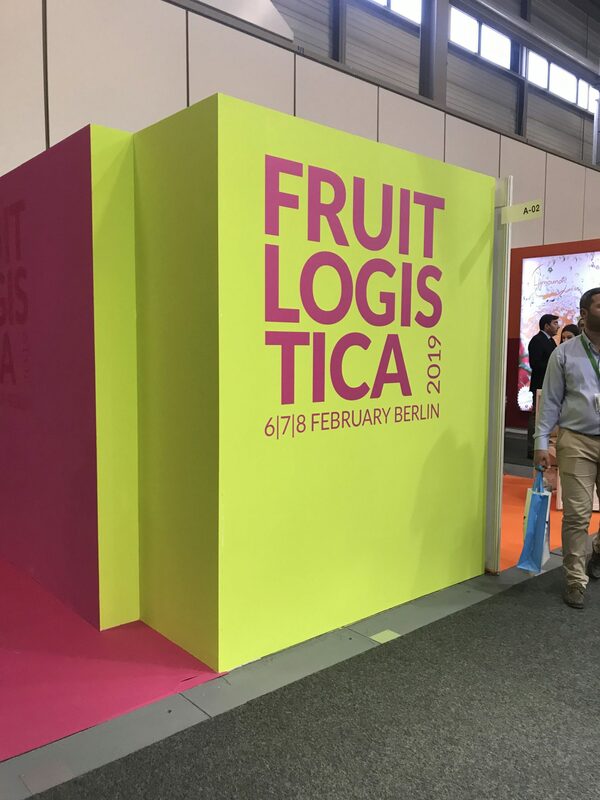 This year Fruit Logistica is held between 6-8 February in Berlin, Germany. Gathering 3.239 exhibitors from 84 countries and 78.000 trade visitors, it is one of the biggest exhibitions in international fresh fruit trade. 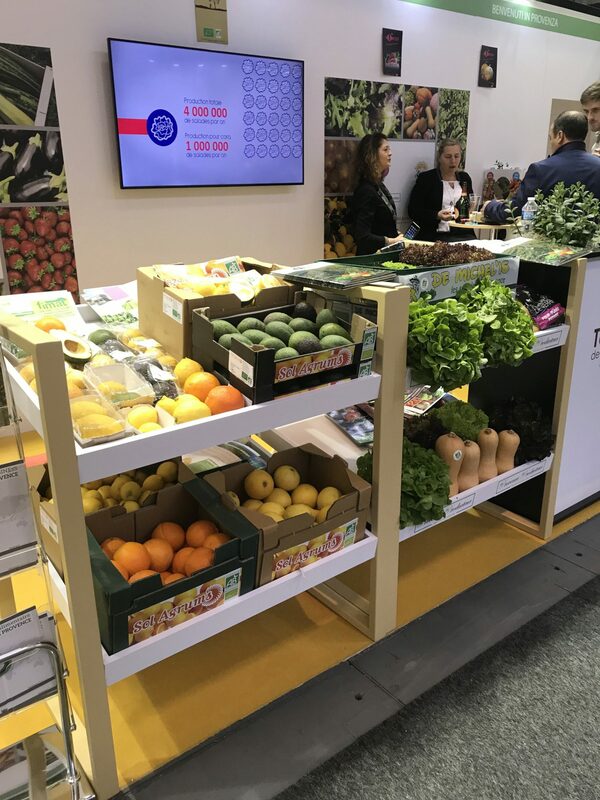 At Fruit Logistica you can find every single sector of the fresh produce business and it has a complete picture about the latest innovations, services and products at every link in the international supply chain. 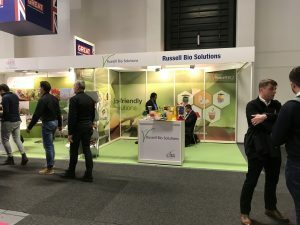 It offers great chance of networking and contract opportunities to the key decision-makers in every sector of the industry. 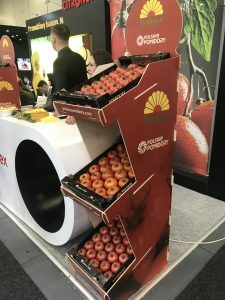 At the exhibition you can participate in lectures about comparing operational costs of cold stores in fresh or frozen fruits, you can learn about a new trend product: Avocado or about Octinion – the new robotic strawberry harvester. 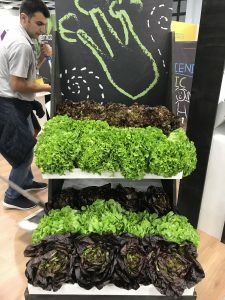 You can see traditional food presented in a modern way or you can try Arsial Regione Lazio, a mixed green asparagus cream. 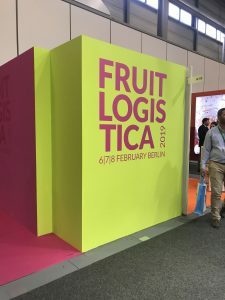 Some of the suppliers we collaborate with will be seen at the stands of Fruit Logistica 2019, presenting their best designs and products in the industry. 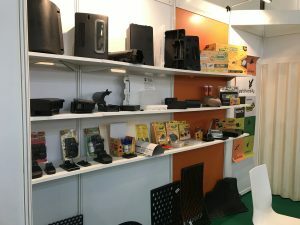 Soon, you will be able to find some details about these companies, and also pictures marking their presence at this event. 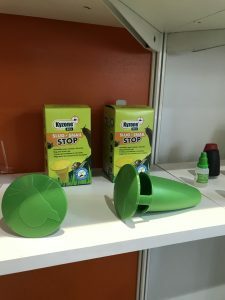 Russell IPM is known for providing pest monitoring and control solutions that simplify the trapping of both small and large pests. 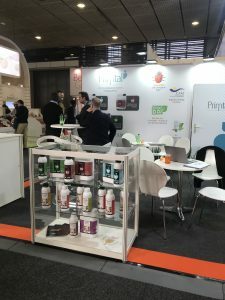 They design and manufacture pheromone lures and bio pesticides and are constantly developing new products, in order to best serve the agriculture sector, stored product industries, or home and garden markets. They also deal with crops protection and control, with the help of digital traps, pheromone monitoring and integrated pest management. Jansen-Dongen is a company that packs onions, potatoes and carrots. 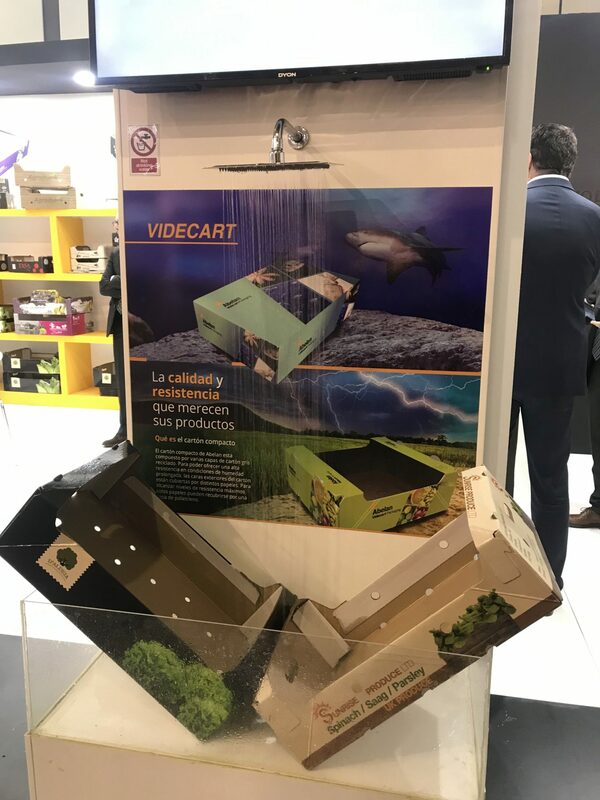 Their channel from production to consumer is very short, because they have a great control over production, distribution, packaging and delivery of their products. Their products are basic products, which are transformed from soil to package in the most efficient way. Kay Bee Exports is a company founded in 1989 and now is the market leader in all the products it handles. They have a sustainable company and they have an effective quality control over their operations. Kay Bee Exports uses contract farming, where they buy plant protection products for the entire group of contract growers from the manufacturers and sell them to the farmers at much lesser prices than market prices. 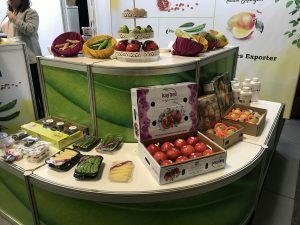 Kay Bee offers a fair-priced fixed contract rate to the farmers. Kyzone is a Portuguese company that exports to over 70 countries and it is specialized in production of pest control plastic articles. 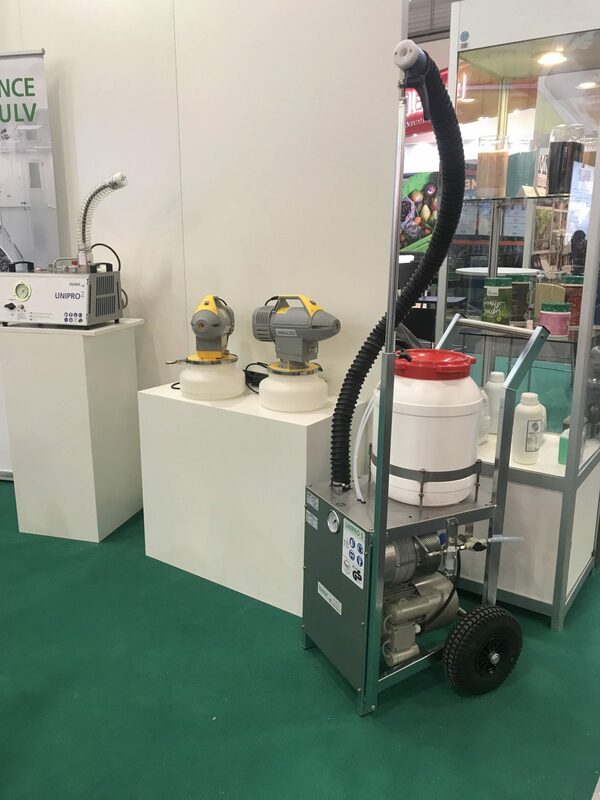 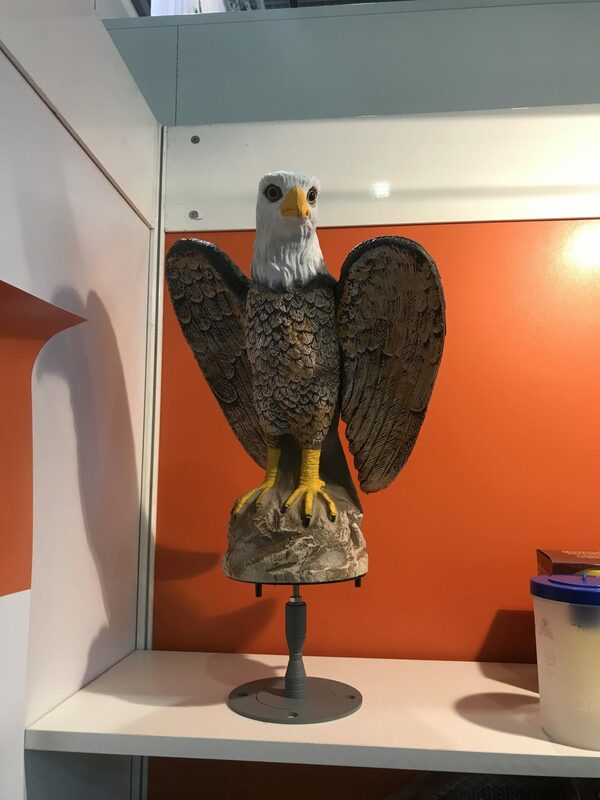 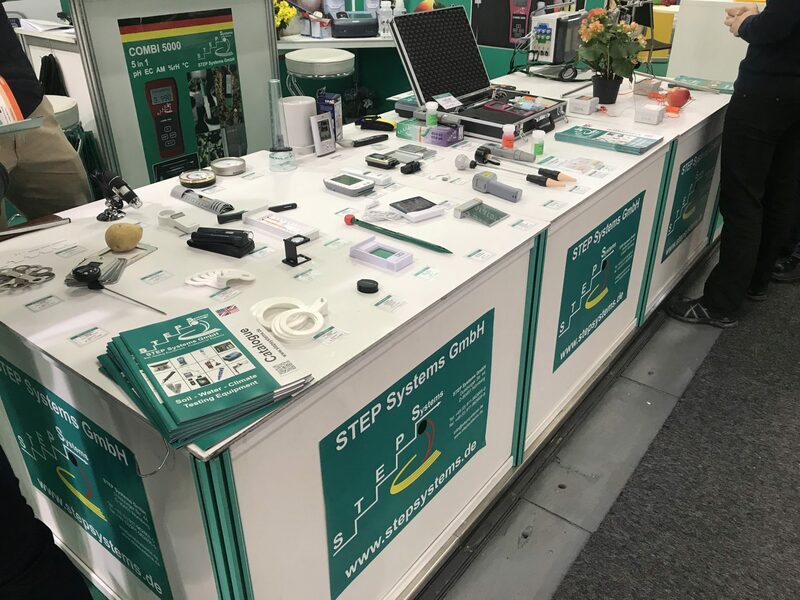 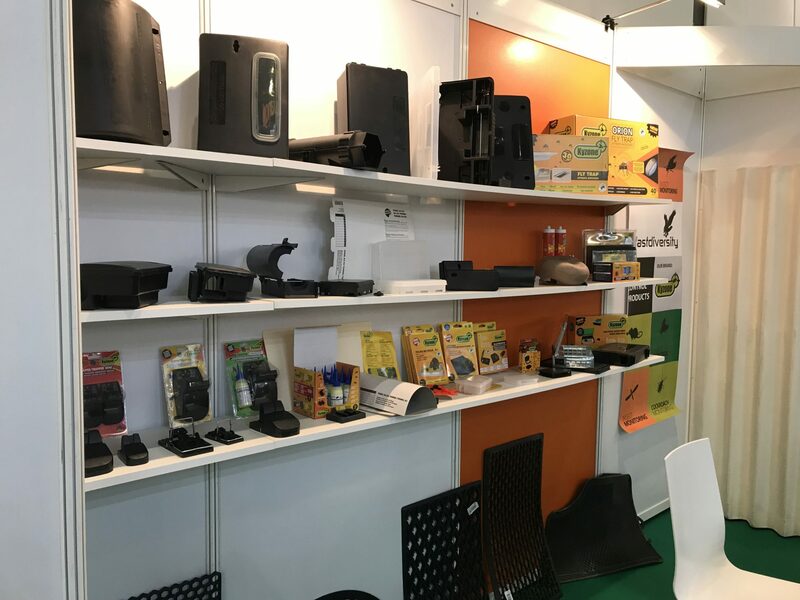 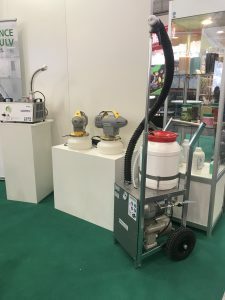 They sell a full range of products for pest control professionals like bait stations, glue boards, traps and repellents, various plastic products for agriculture and gardening and various plastic products for barware and drink. 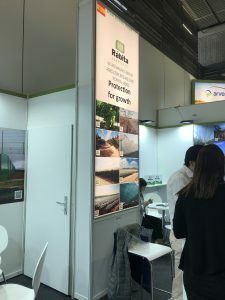 Rabita Agrotextil is worldwide brand, present in 4 continents. Rabita Agrotextil is an experienced company with over 30 years in the field of manufacturing agricultural nets and other technical fabrics, and it has successfully adapted to the future being at the forefront of the agricultural technology. 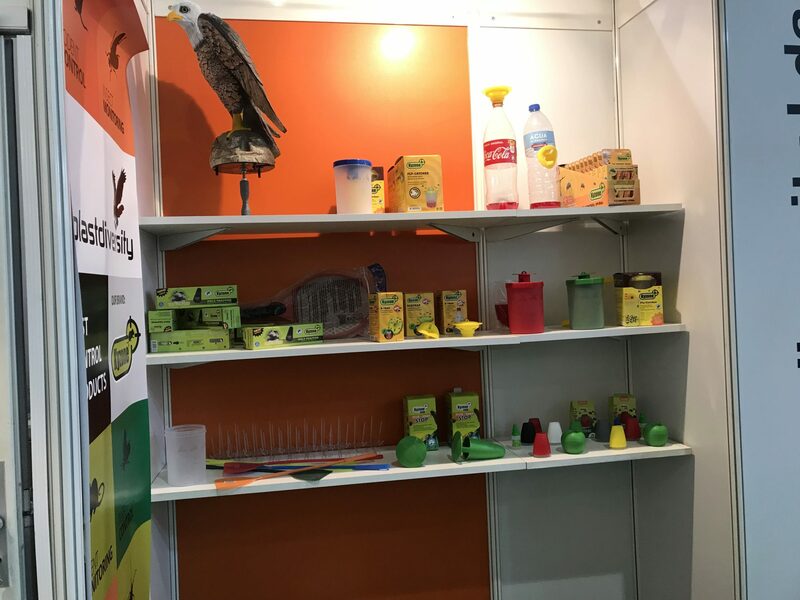 They produce agricultural fabrics made up with monofilament yarns on the warp and raffia tape on the weft, all of them produced with HDPE (High Density Polyethylene). 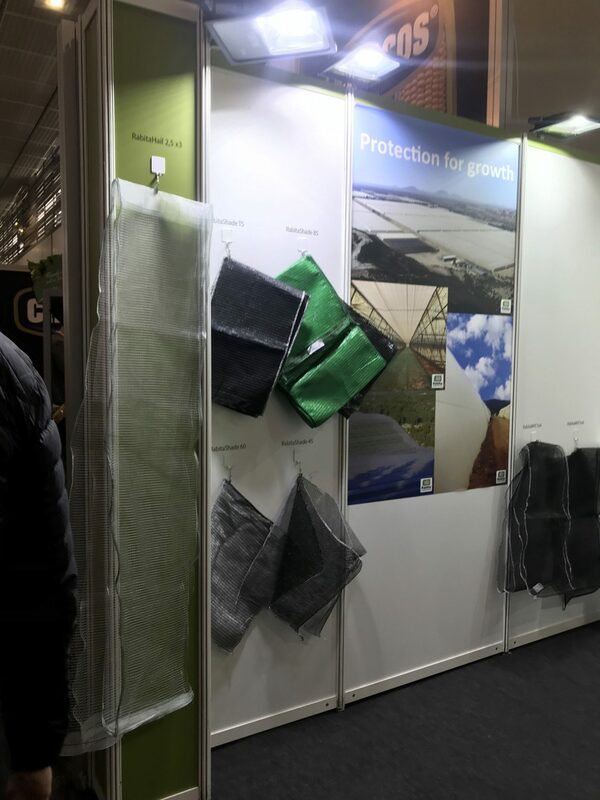 They make Anti Hail Nets, Insect Nets, Anti Thrips Nets, Windbreak Nets, Groundcover Nets, Mixta Nets, Shading Nets, Harvesting nets and Gardening nets. Maxstim suggests a range of plant biostimulants for sport surfaces, agriculture and horticulture. 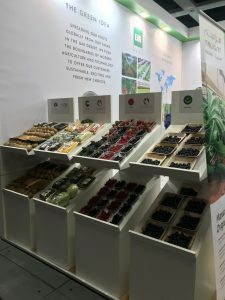 The products are manufactured in UK and the R&D team includes academic and professional scientists and agronomists. 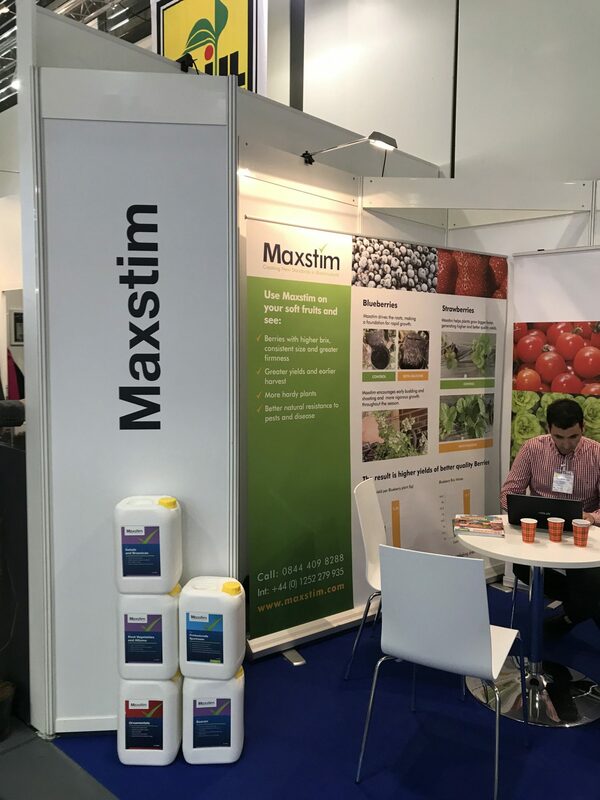 Maxstim is a biostimulant not a fertiliser or a crop protection product. 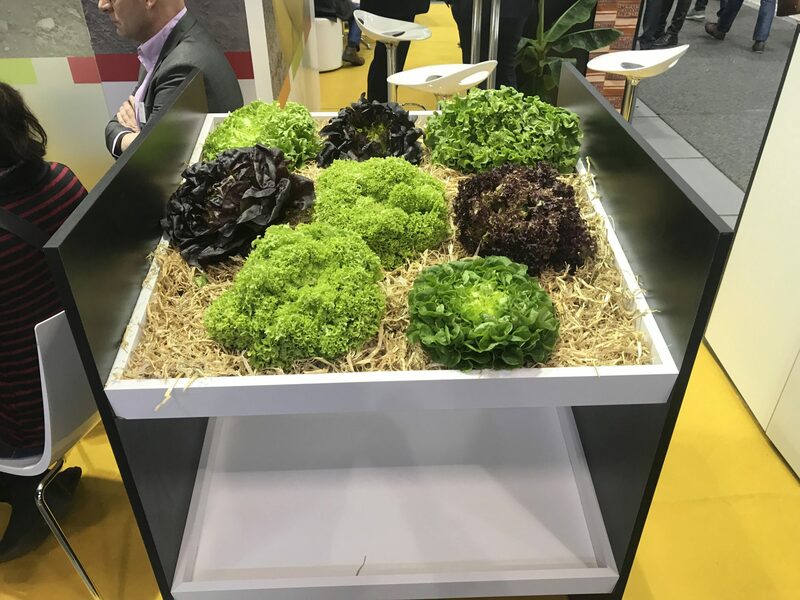 It contains a specific blend of organic materials that maximise a plant’s ability to withstand and bloom. 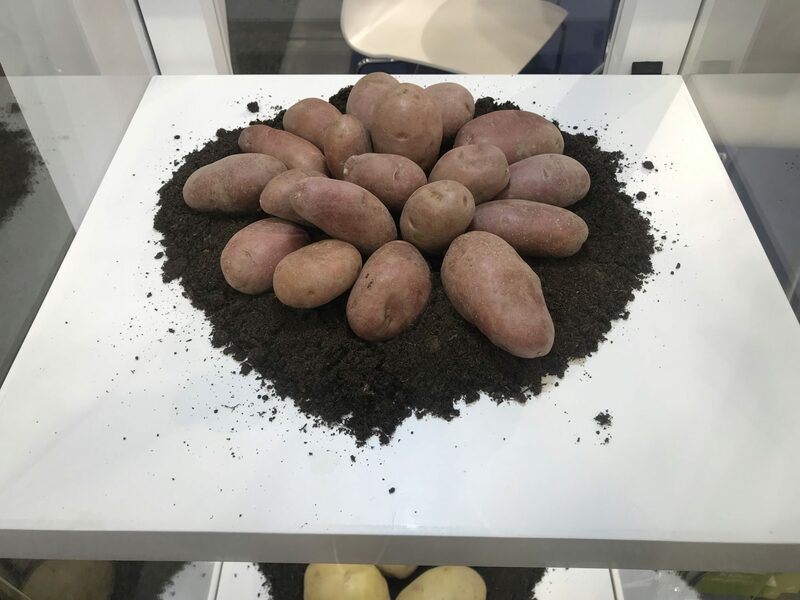 It will have a great impact on several fundamental processes such as respiration, photosynthesis, nucleic acid synthesis and ion uptake. 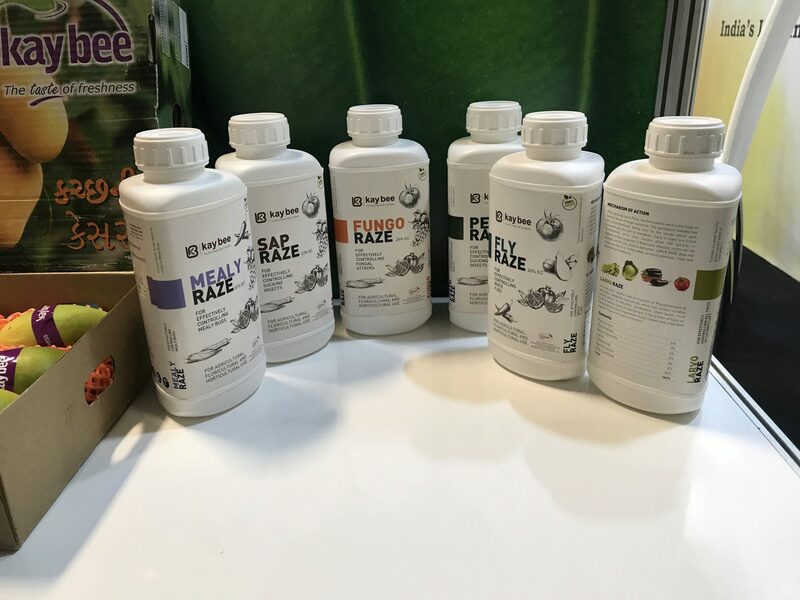 It has been created to increase nutrient availability, water-holding capacity, antioxidants, metabolism and the production of chlorophyll. 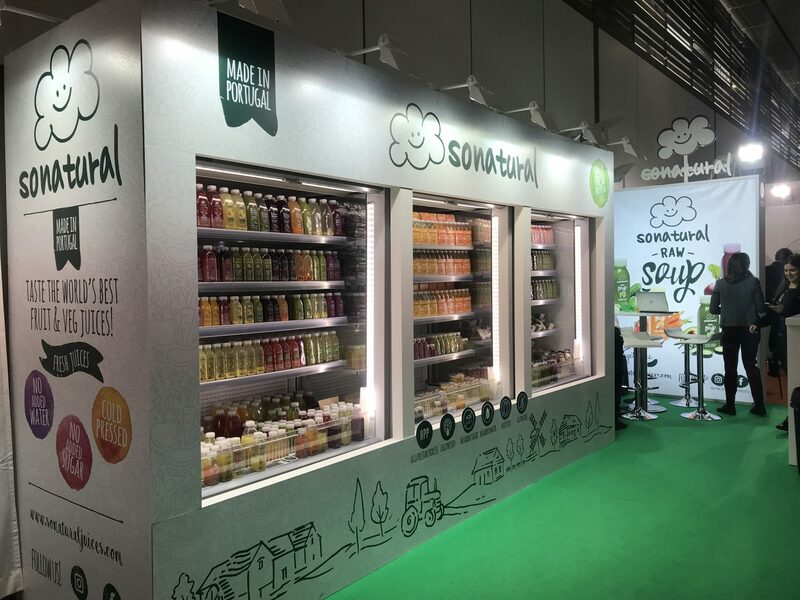 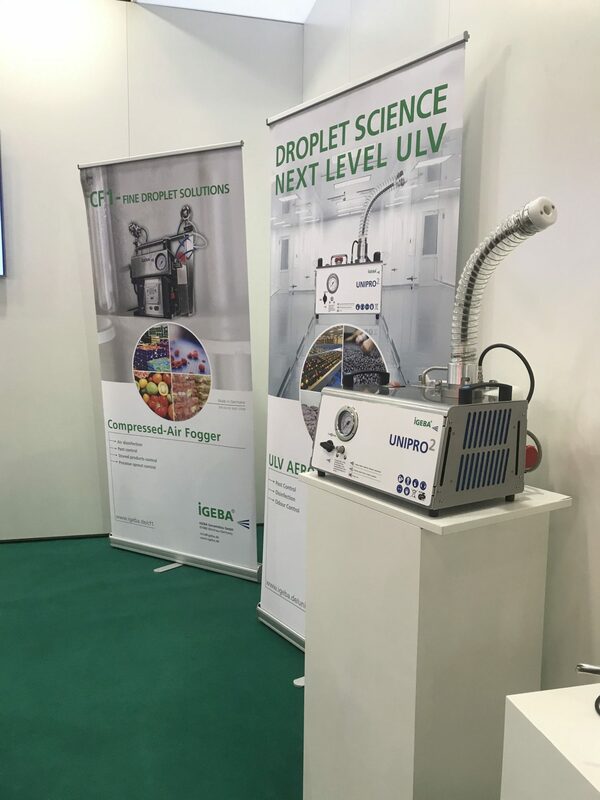 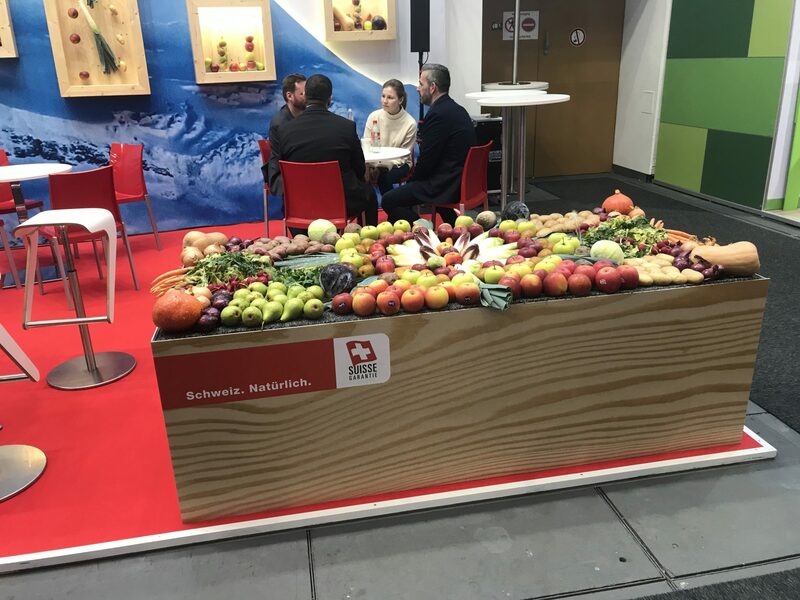 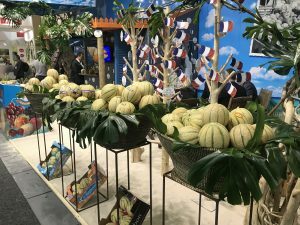 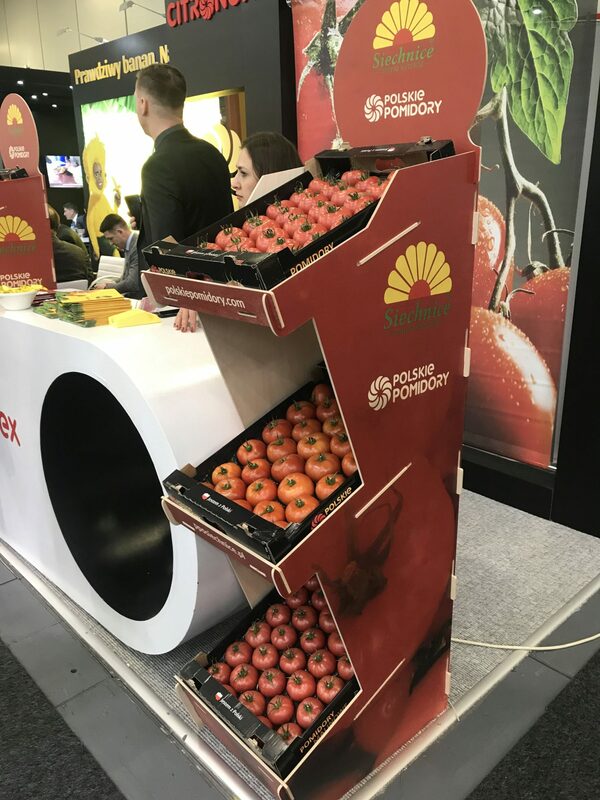 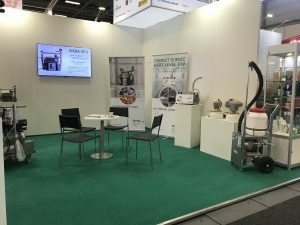 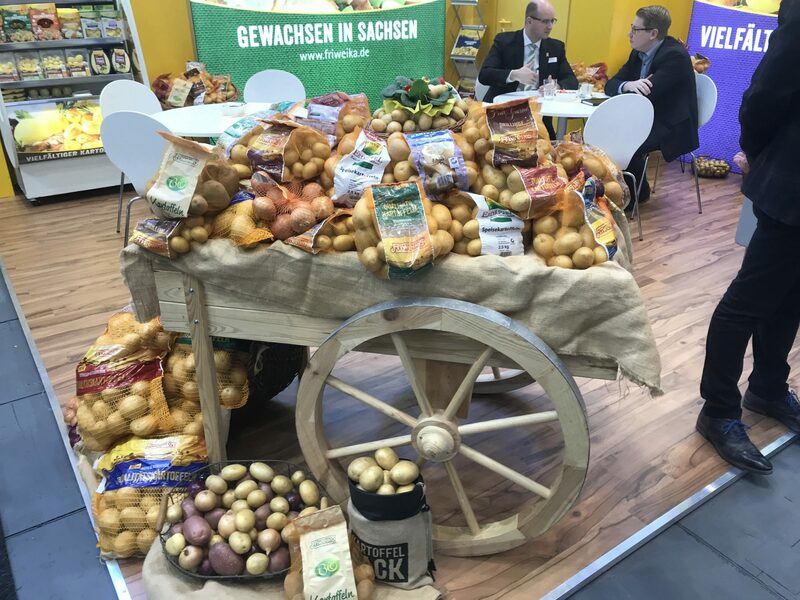 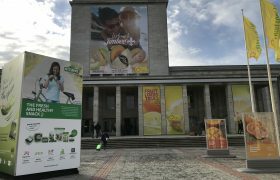 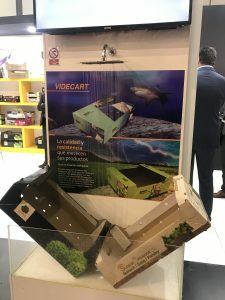 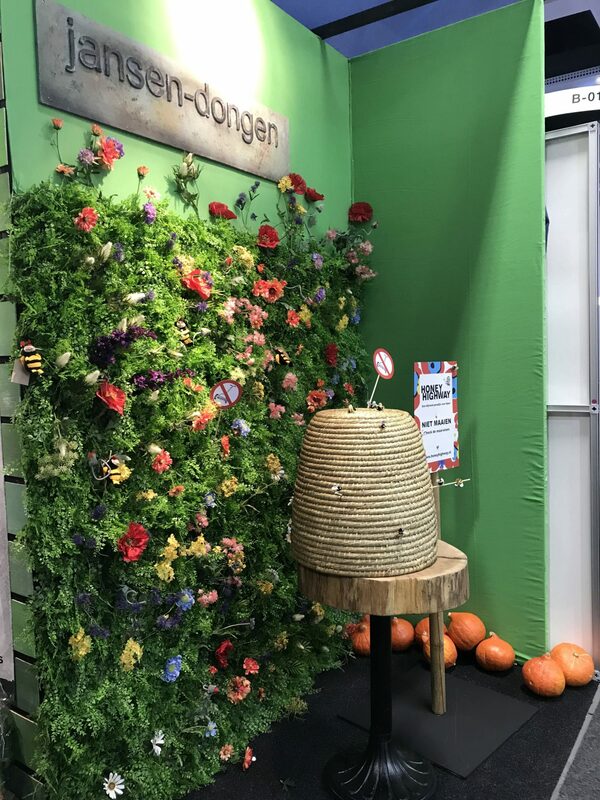 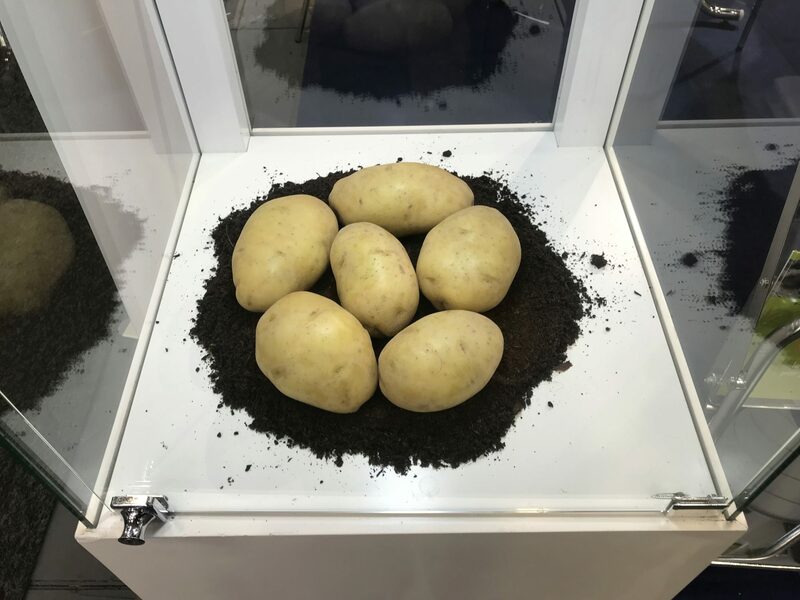 Below you can find more pictures showing the exhibitors present at Fruit Logistica 2019 in Berlin. Showcasing their fruits, vegetables or products, they have brought their latest achievements to the public’s attention.